﻿ How does LZZG improve the quality and yield of sand? 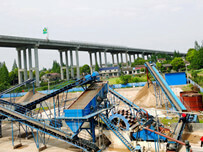 Location: Home » NEWS » How does LZZG improve the quality and yield of sand? 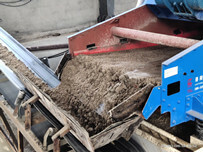 How does LZZG improve the quality and yield of sand? 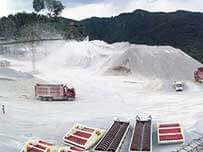 At present, a mounting number of dehydration screen manufacturers have emerged in the domestic market, but the quality and yield of sand is still uneven. 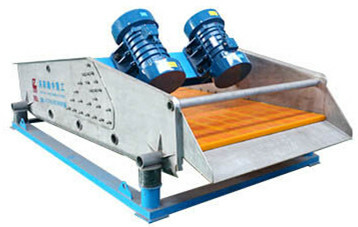 There is no doubt that choose a good dewatering screen machine is a good choice and the production would be guaranteed. What’s more, our country is fully support the artificial sandstone to protect the natural environment. LZZG is a professional minging machinery plant and has adopted the first-class technology from experienced factories and abroad. In order to ensure that it is in a leading position in the sand making machine and be better serve for its customers. 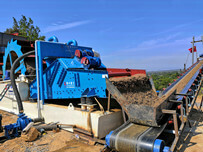 LZZG has introduced a new dewatering screen according to the customers’needs. This type of stainless steel dewatering screen is borned by the R & D department and through many times testing, this equipment has improved the quality and yield of sand, and achieved the coarse and fine sand grading. Next：What are the influencial fators of price of the sieving sand washing machine?